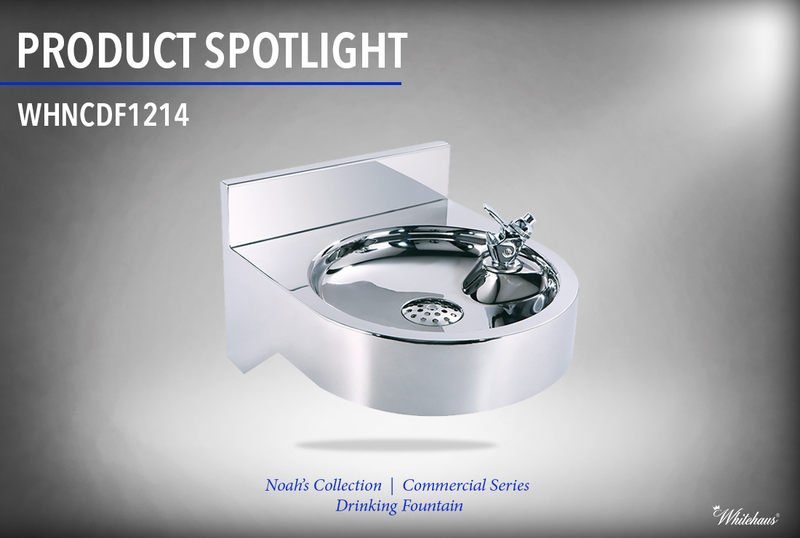 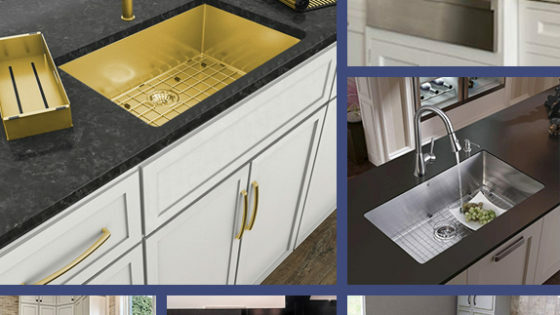 The WHNCDF1214 Noah’s Collection Drinking Fountain is a stylish and innovative product, bringing class to your traditional drinking fountain. 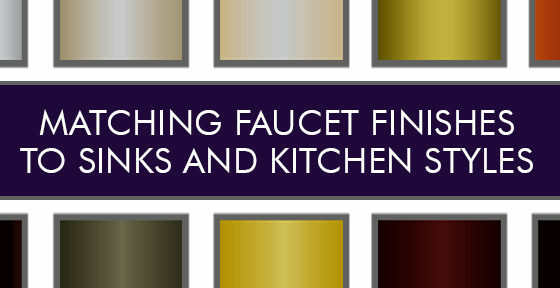 The Noah’s Collection WHNCDF1214 drinking fountain offers a sleek contemporary design, making it unique from many fountains on the market today. 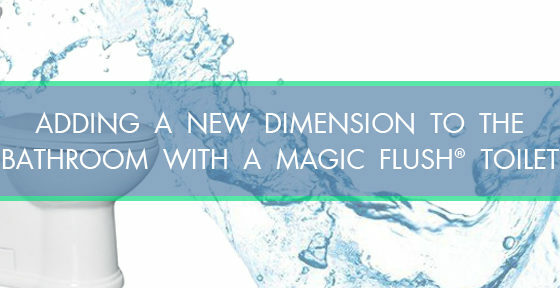 Available in high quality 304 series stainless steel, the natural antibacterial properties and easy to clean material makes this fountain ideal in all public places.